Call off the search! I have finally found the answer, a solution, Simple Oil Balancing Moisturiser! 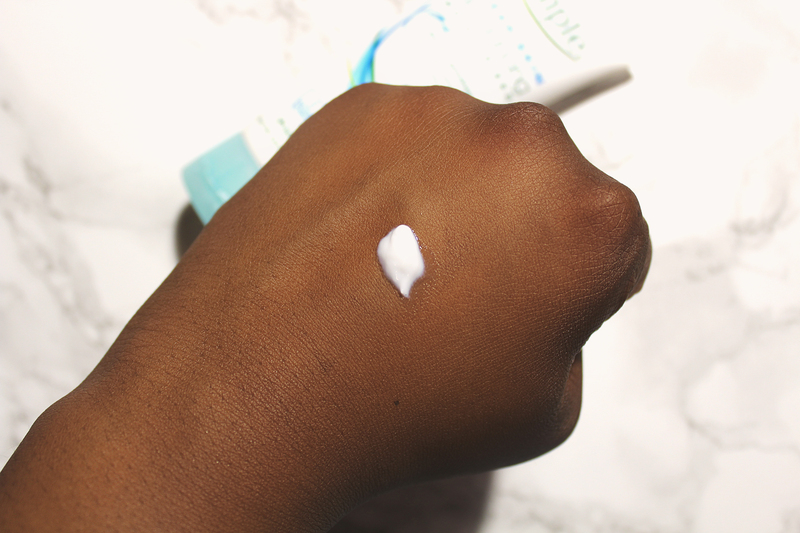 It is time to say goodbye to oily skin, for good! 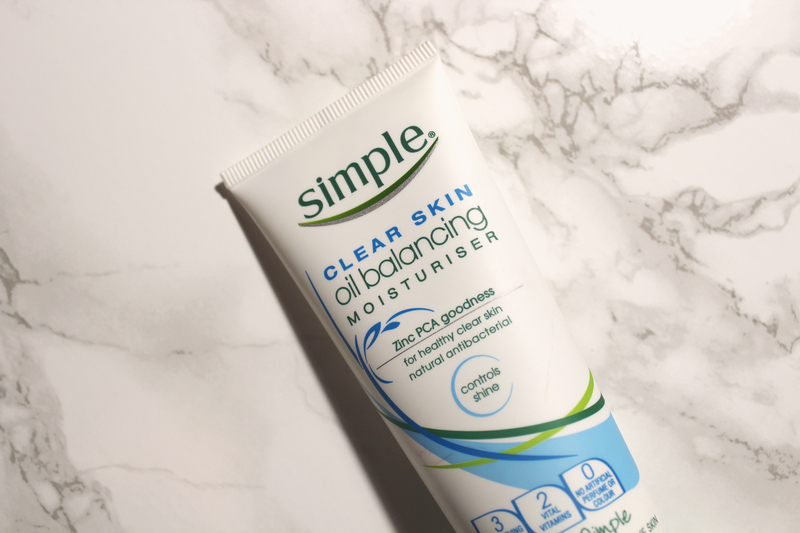 Formulated for sensitive skin, Simple Oil Balancing Moisturiser controls shine whilst maintaining moisture levels. According to Simple, it is also “antibacterial” (I have no idea how). The scent of Simple Oil Balancing Moisturiser is a light generic “no artificial perfume” fragrance. This is something I can only appreciate as face creams with strong scents scream harsh chemicals. Such face creams are also nauseating; I don’t wish to be suffocated by my face cream of choice! So, where do I begin? My face was an oily hot mess. I was forced to spend a lot of money on oil absorbing paper sheets, which I would have to take with me anywhere and everywhere! It was so embarrassing. I have spent years looking for a solution and after just four days of using Simple Oil Balancing Moisturiser, I saw the results I deeply longed for. I think I am in love! 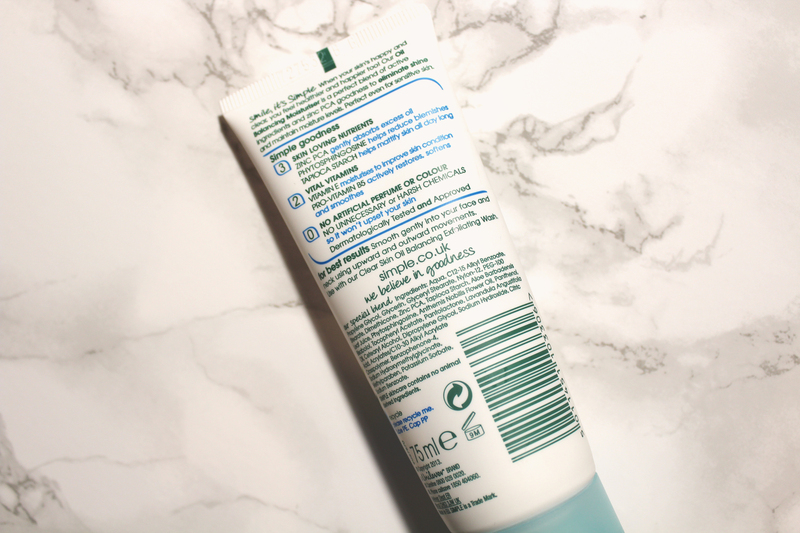 As well as its efficiency, what I also love about this moisturiser is Simple’s emphasis on each significant ingredient. With its role clearly explained, Simple Oil Balancing Moisturiser includes Zinc PCA, Phytoshingosine, Tapioca Starch, Vitamin E and Vitamin B5 (please see the images below for more information). Today, I am relatively excess oil free. Yes, a little shine remains but it is a natural glow, the expected. Simple Oil Balancing Moisturiser seems to perform best during summer as I found it a little too drying for the harsh winter cold. Nonetheless, my skin feels good and also appears brighter. Words can’t express my happiness. Simple delivered something most brands fail to, a promise fulfilled. Purchased from Superdrug, at £2.09 (for 75ml), Simple Oil Balancing Moisturiser is also affordable. I hope and pray this moisturiser is never discontinued or reformulated. 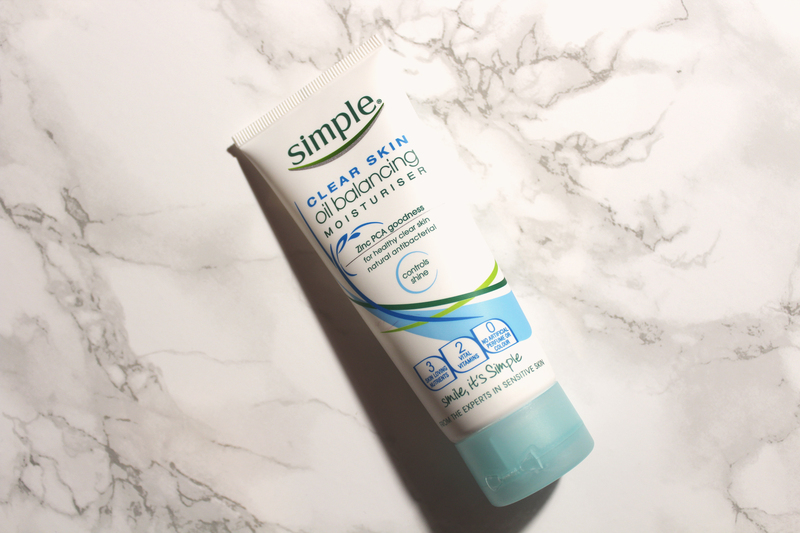 Are you in a frustrating battle with your oily skin? I can only recommend Simple Oil Balancing Moisturiser!